Safavieh takes classic beauty outside of the home with the launch of their Courtyard II Collection. 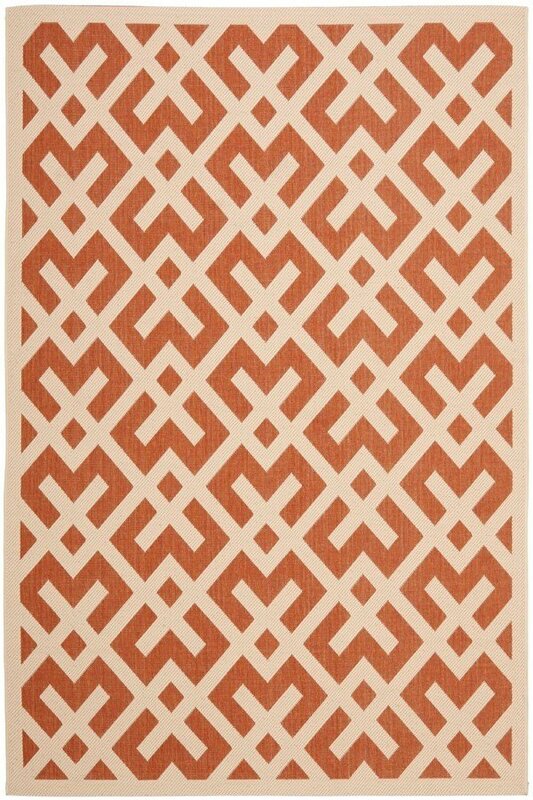 Made in Turkey with enhanced olefin for extra durability, these rugs are suitable for anywhere inside or outside of the house. To achieve more intricate and elaborate details in the designs, Safavieh used a specially-developed sisal weave. 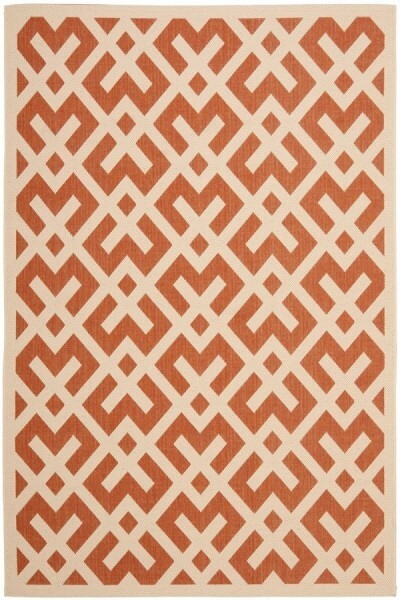 Nice rug and works well in my TV room, color exactly as described on website. Only complaint is it still has not lain completely flat. Shipped promptly with no issues. Customer service was pro-active when the rug I ordered was back ordered. Easy to deal with and customer friendly. Rugs that did come were the quality I expected.